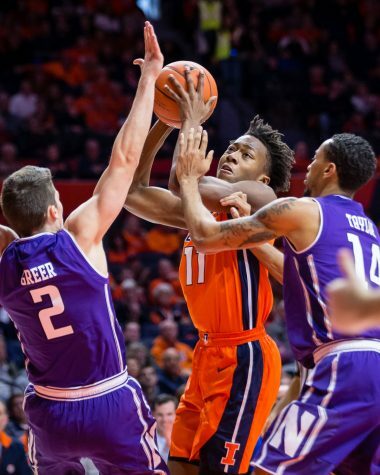 Illinois' Jalen Coleman-Lands (5) shoots a three during the game against Michigan State at State Farm Center on Wednesday, March 1. 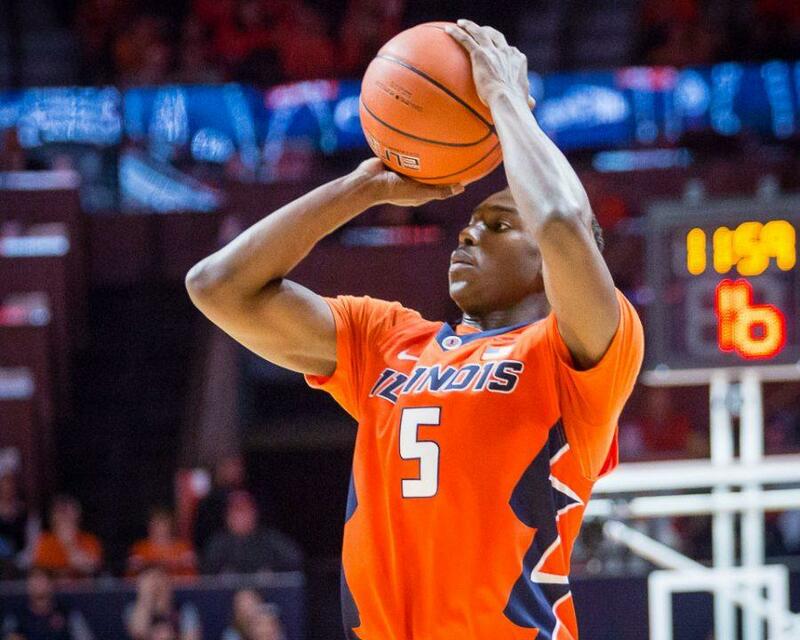 Former Illinois basketball guard Jalen Coleman-Lands is transferring to DePaul. 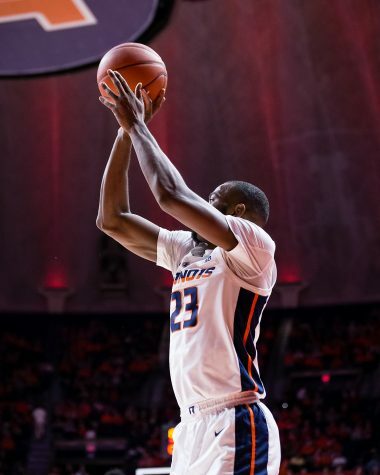 Illinois transfer Jalen Coleman-Lands has committed to DePaul, he tells Scout. Averaged 8 PPG. Big pick up for the Blue Demons. 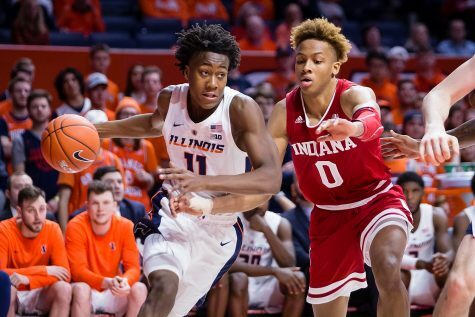 The rising junior was granted a release from the Illinois program on May 25. 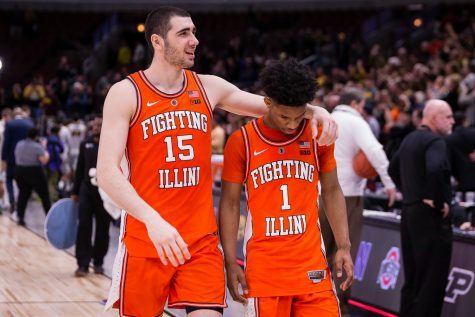 The Indianapolis native was the highest-rated player brought in by former head coach John Groce. 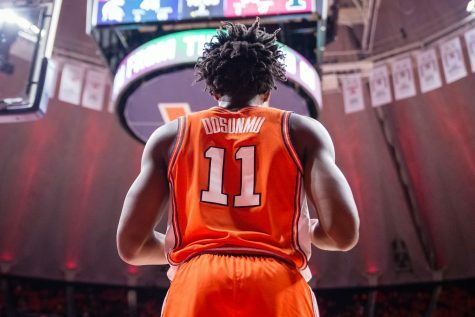 Coleman-Lands played in all 69 games — starting 39 times — during his underclassmen years at the University. 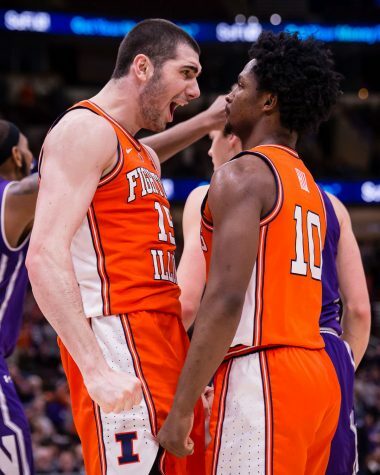 Coleman-Lands made noise as a freshman, averaging 10.3 points per game and breaking the all-time program record for three-pointers made by a freshman, 87. The four-star guard entered the 2016-17 campaign after breaking his hand during team workouts last off-season. He averaged 8.0 PPG and shot 42 percent from three-point range as a sophomore. Coleman-Lands joins fellow 2015 recruit D.J. 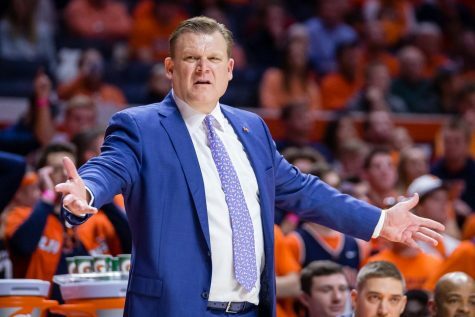 Williams as the second player to transfer from the program under new head coach Brad Underwood. 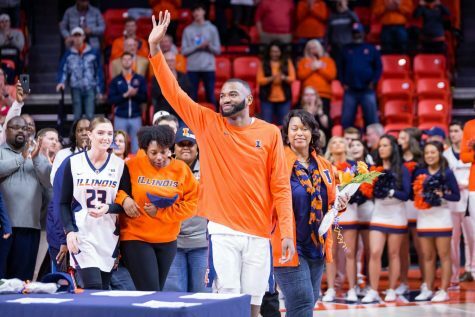 Williams announced he is transferring to George Washington University last month. 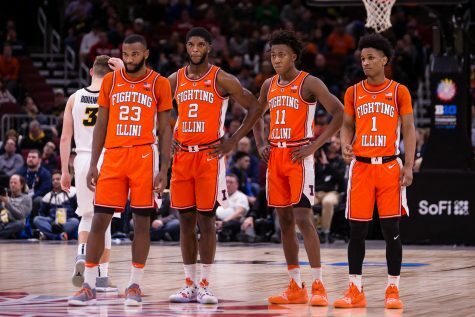 After sitting out the 2017-2018 season, Coleman-Lands will have two more years of eligibility remaining. 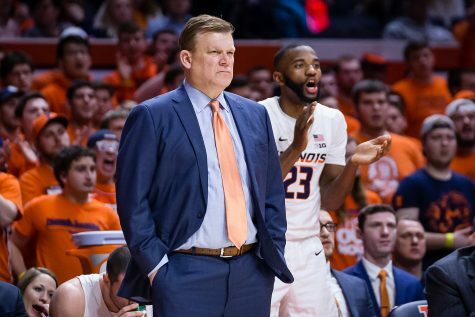 The transfer leaves Illinois with 11 players on scholarship for this upcoming season, including the incoming guards: Illinois Mr. Basketball winner Mark Smith, Florida Mr. Basketball runner-up Trent Frazier and Wright State transfer Mark Alstork.